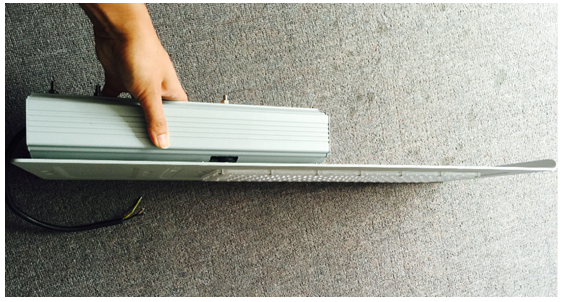 150W LED Street lights are mostly used in the places of the paths or roads of Gardens, countryside road, Pathway, city streets, industrial parks, high-speed roads, and so on. 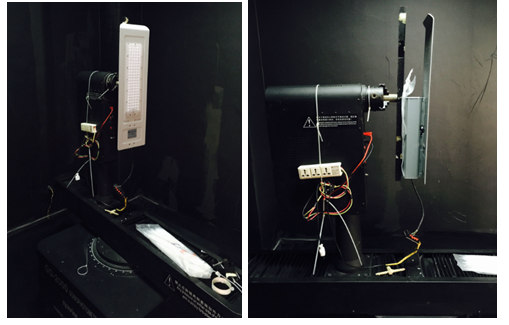 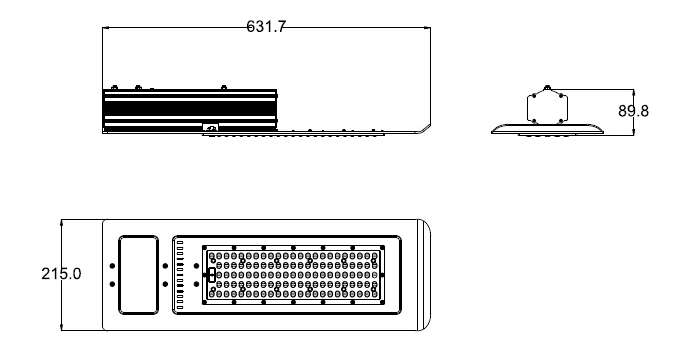 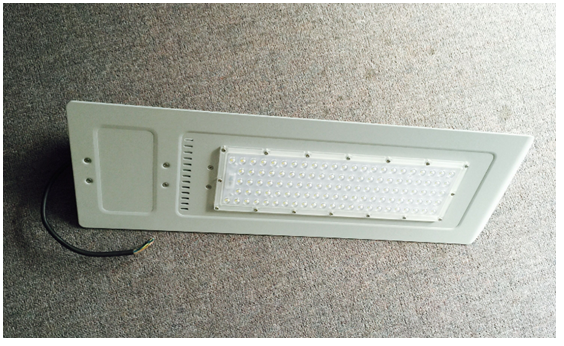 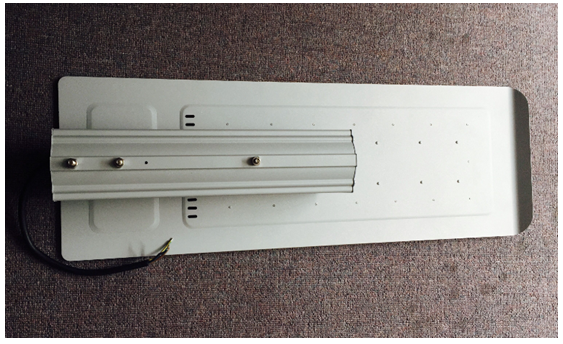 SLIM 150W LED street lamp application: countryside road, Pathway, small road lighting, parking, garden roads, etc. 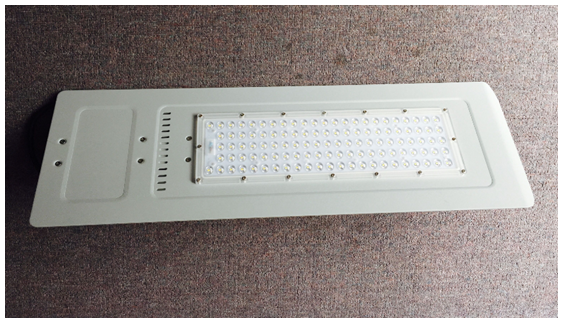 If you're going to wholesale the die-casting aluminum outdoor high power 150w led street light made in China, welcome to contact our manufacturers and suppliers. 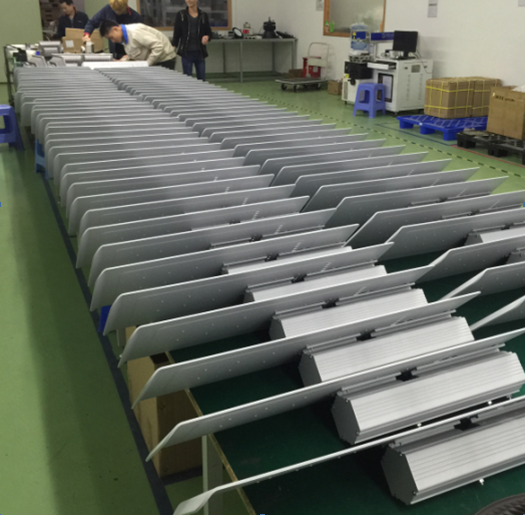 We have introduced advanced equipment and technology into our factory to better serve you.